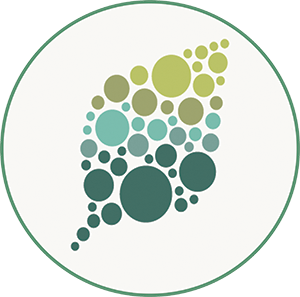 The Arabidopsis Biological Resource Center (ABRC) has developed numerous investigative activities using Arabidopsis. Most of the activities are suitable for high school or college level students. 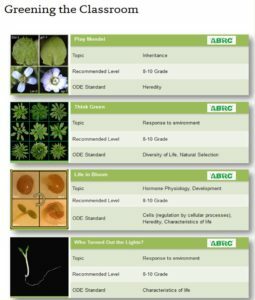 You can order seeds (usually free to educators) and download teaching guides from the Education and Outreach page. Detailed protocols and helpful videos are also available for each module. Modules include Play Mendel, Think Green, Life in Bloom, Who Turned Out the Lights? and more – visit the site to access these materials.